You'd need to create the slide numbers yourself (or by using a bit of VBA) rather than using PowerPoint's own slide numbering. If you decide to try the VBA route and need help, visit this forum's sibling, Stack Overflow, and post your code there. 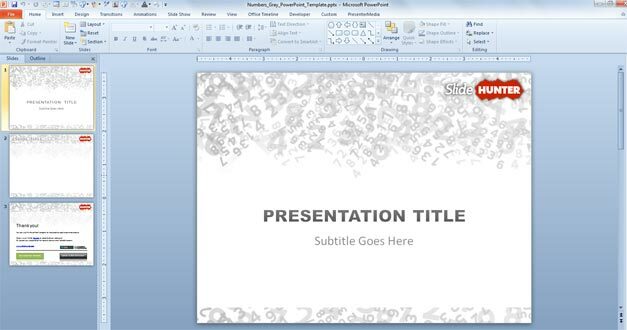 In PowerPoint you can add or remove automatic slide numbers, hide numbering on the title slide, and move slide numbers. 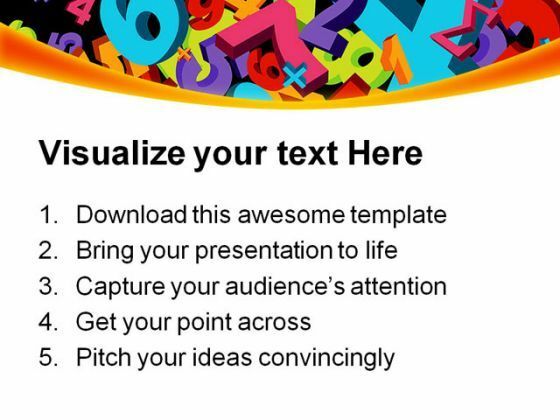 You can also add the date and time to slides. When you get out of a PowerPoint presentation to show another file, like a video, internet site, et cetera, it isn’t always trivial to jump back to the slide number where you left off. Solution: In a PowerPoint Slide Show, if you want to jump to slide number 51, type in 51, then Enter, and PowerPoint will jump to slide number 51, as I show in the video at the top.